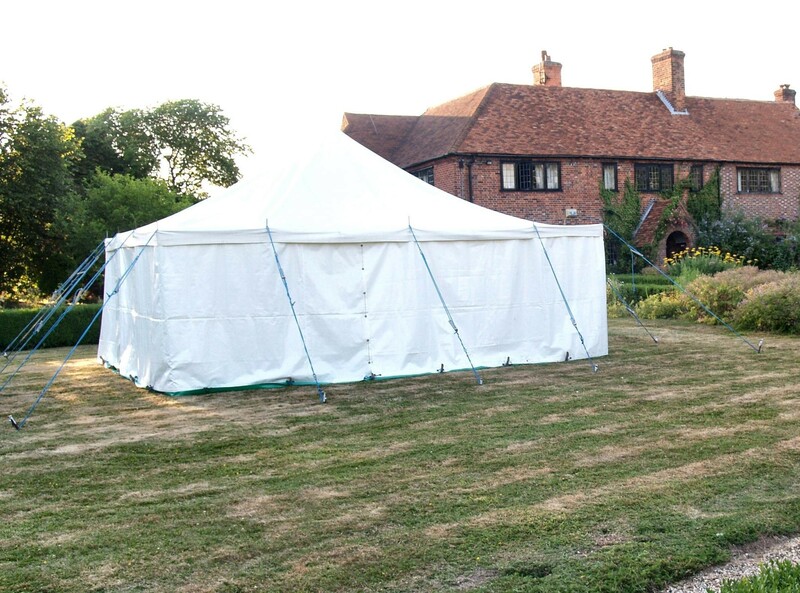 The Sonning Scout Group has marquees suitable for private parties, functions, fetes, etc. We have two marquees, both 20 foot square. between 5 – 10 miles from Sonning £ 10.
between 10 – 15 miles from Sonning £ by agreement. These tents provide the greatest proportion of our funds needed to run the Sonning Scout Group, and we appreciate your support.